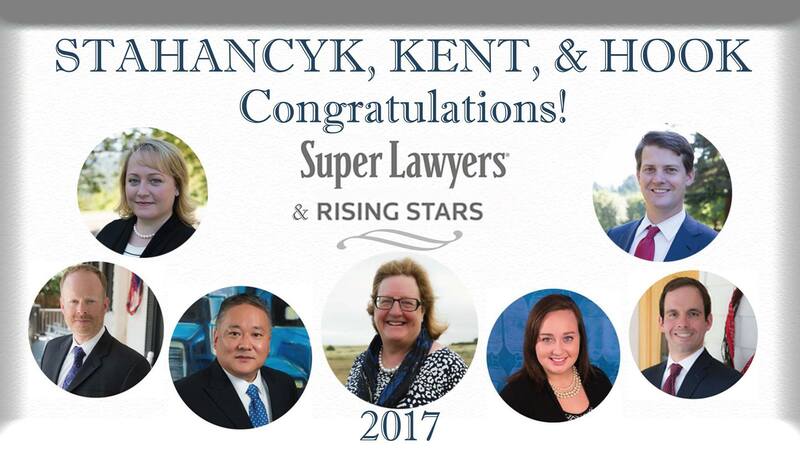 Home > Blog > News > 2017 SKH Super Lawyers and Rising Stars! 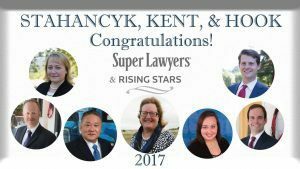 2017 SKH Super Lawyers and Rising Stars! This year’s lists are in 2017 SKH Super Lawyers and Rising Stars are in! Specializing in divorce, custody, child support, and estate planning, Stahancyk, Kent & Hook is a family law firm that has been providing clients with creative solutions for difficult times since 1986. Founded in 1986 with a dedicated focus on providing clients exceptional legal services and outstanding customer service, SK&H will focus on your needs – whether you seek help with a divorce, custody, modification, will, trust or any other matter related to family law. We look for the most positive way for you to find resolution to any matters you have. For us, clients come first.